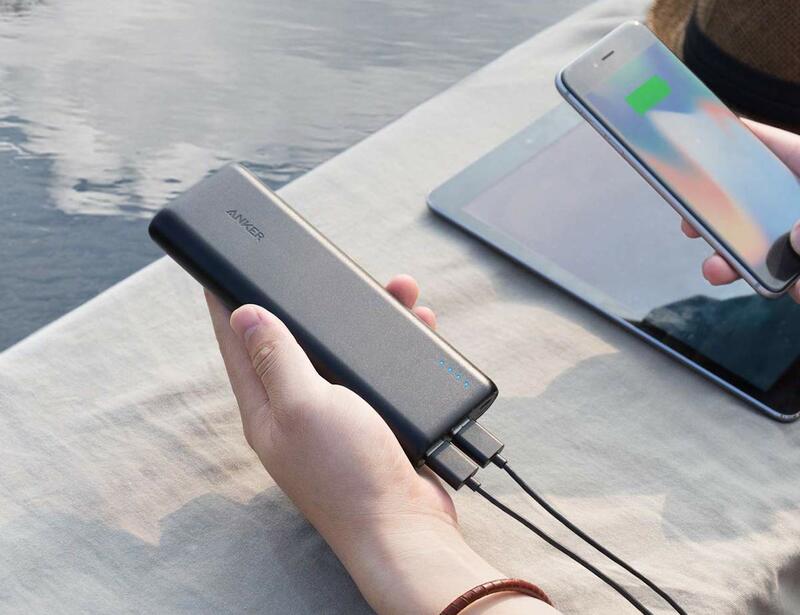 Don’t let your smartphones and USB gadgets run out of charge on the go by having this ultra powerful Anker PowerCore 20100 in your bag. 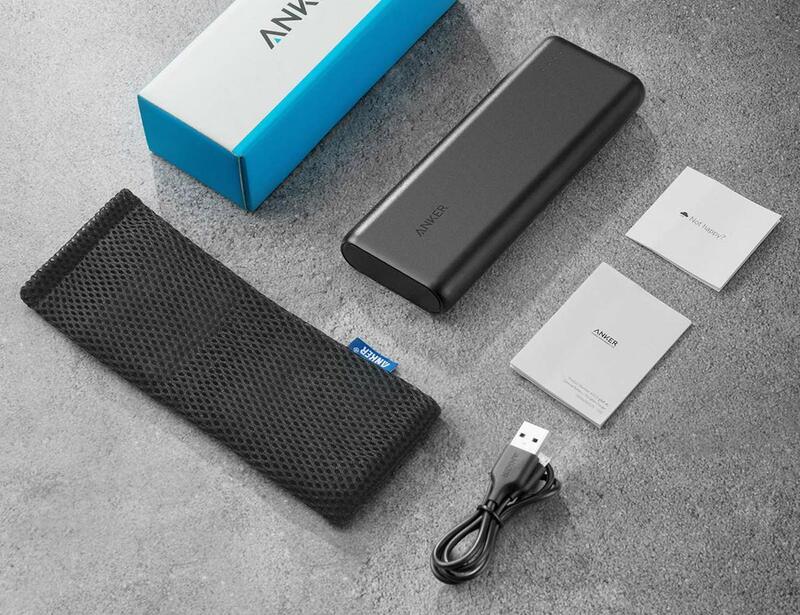 Don’t let your smartphones and USB gadgets run out of charge on the go by having this ultra powerful Anker PowerCore 20100 in your bag or backpack. 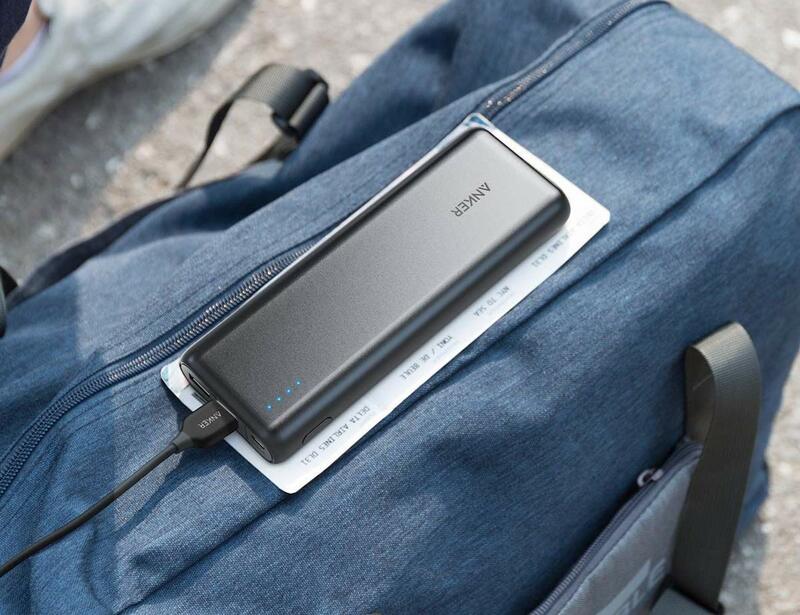 It is a high capacity power bank which comes with the capacity to charge your iPhone 6 seven times, the Galaxy S6 five times or the iPad Mini twice. 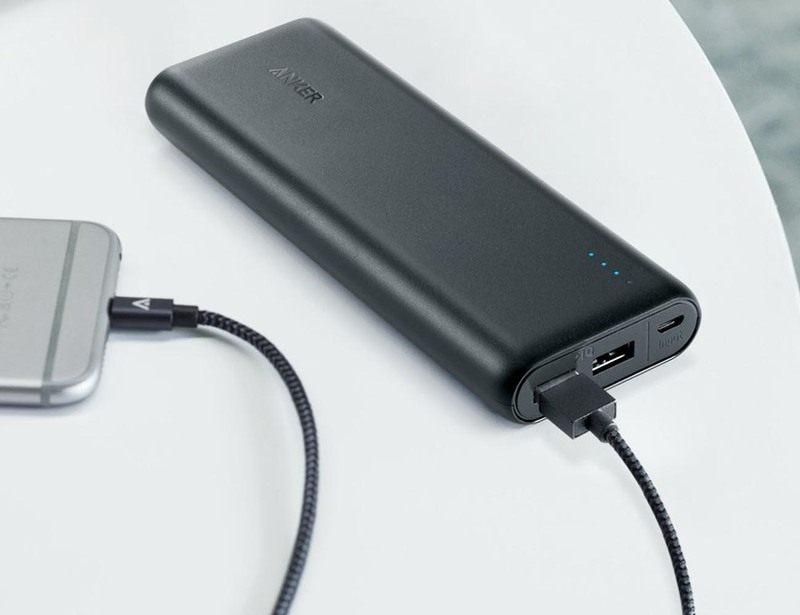 While most phone chargers entertain 1 amp output, the Anker PowerCore 20100 recharges with a 2 amp output. 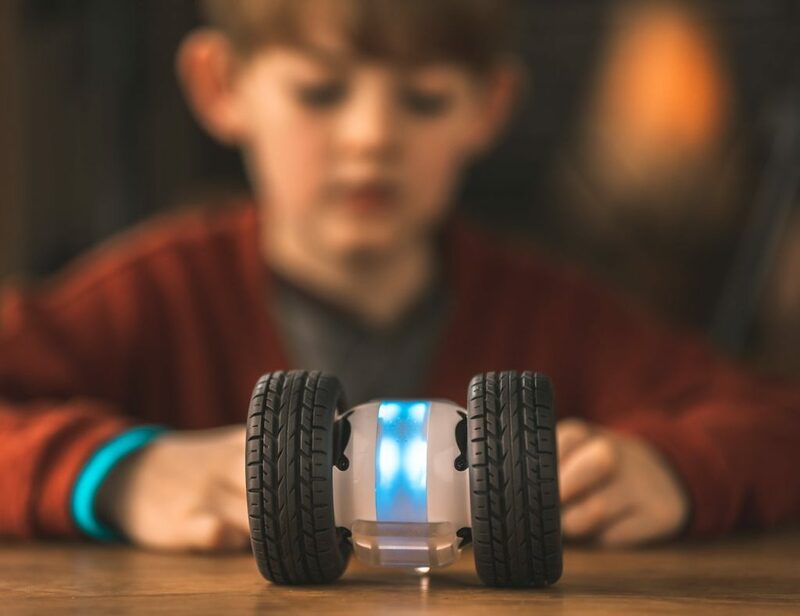 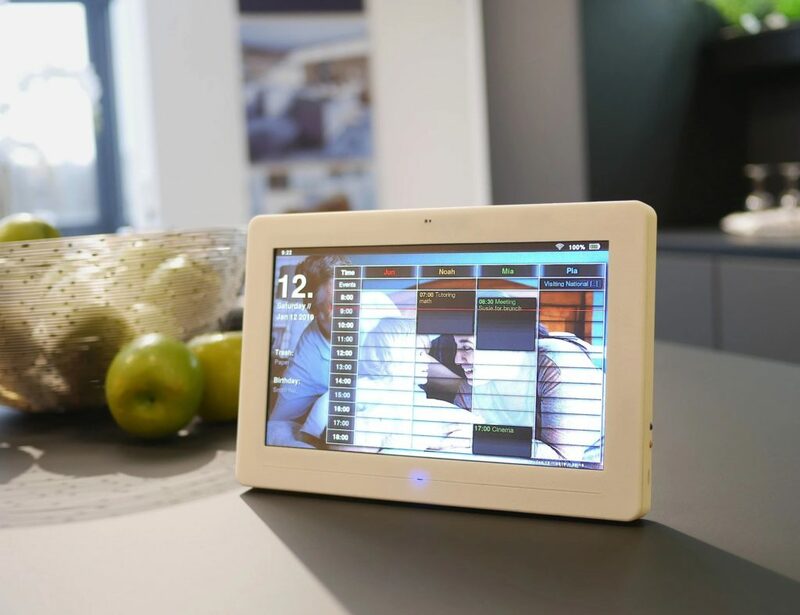 The PowerIQ and VoltageBoost technology will ensure you get the fastest possible charge which is up to 2.4 amps per port or 4.8 amps in total. 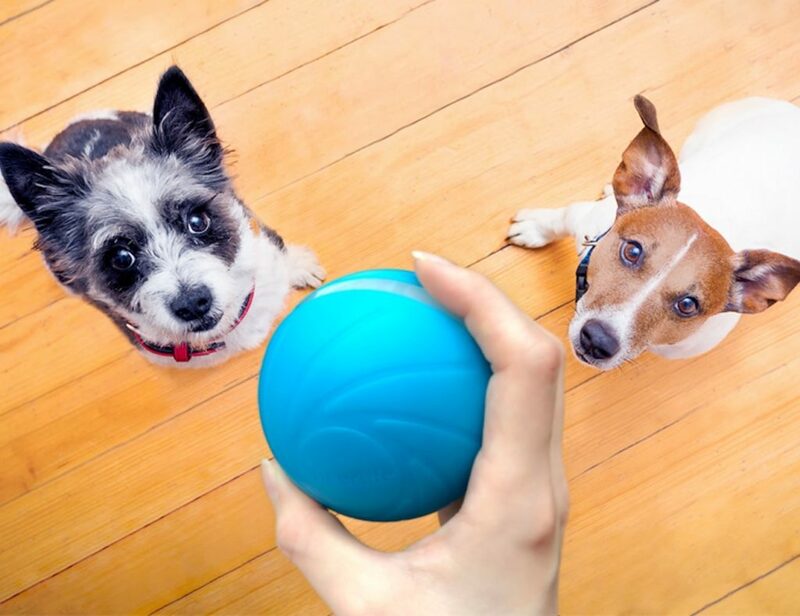 Anker also guarantees complete protection to your device by using the MultiProtect safety system. 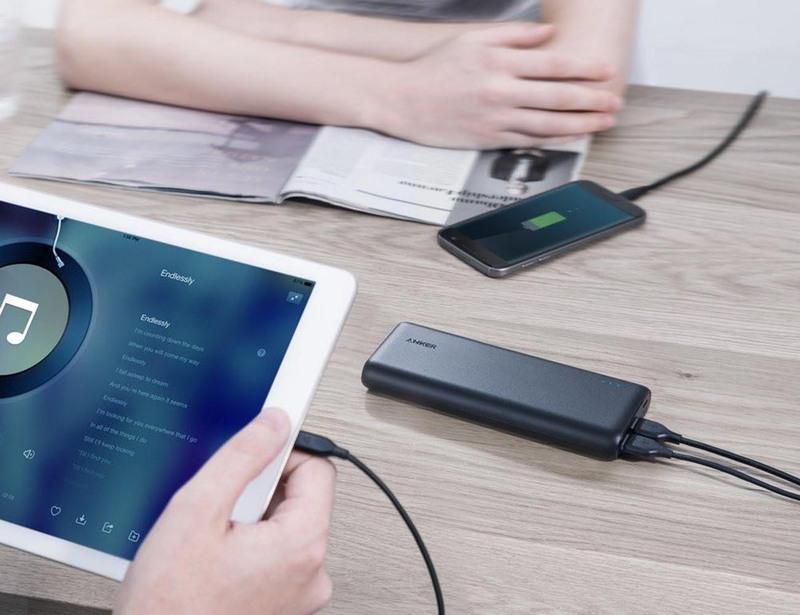 With 2 USB ports and a spectacular power battery, this bank will be beneficial for the avid smartphone and tablet users out there.